Forget ice-age, the time will come when there will not be ice only. The scientist who has been researching since so long have said that with this speed of melting the oceans could lose all its icebergs. We are talking about the Arctic Ocean where due to the warming the ice is melting twice as fast as the rest of the planet. 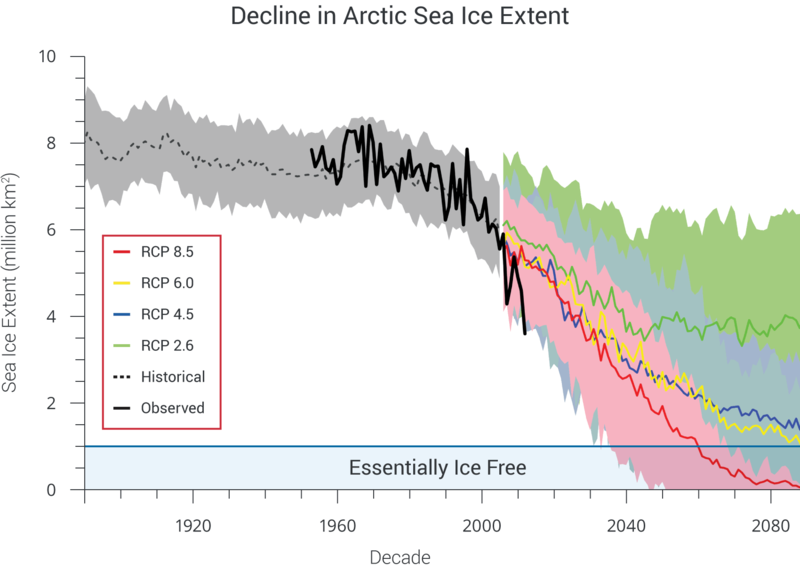 And there are chances that by 2040 there will not be any ice in there. And you all can imagine the threats it can cause to us. When the Arctic Monitoring and Assessment Program the region is warmer and melting very quickly. And there are chances that by 2014 there will not be any ice there. The fear is not just this, as the report says that we are beyond enough that there will not be the point of return. Unless we reduce the greenhouse effects and prevent future harm. We better take care of global warming and greenhouse emissions since they are very dangerous for the sea level. If the glaciers melt rapidly and then there will be drastic changes in the sea level. There could be a flood and other major threat to human life. It is not the first time that your human activities have caused harm to nature. Global heat and warming have also caused deletion in the Ozone Layer, and now it’s the glaciers that are melting twice as fast.